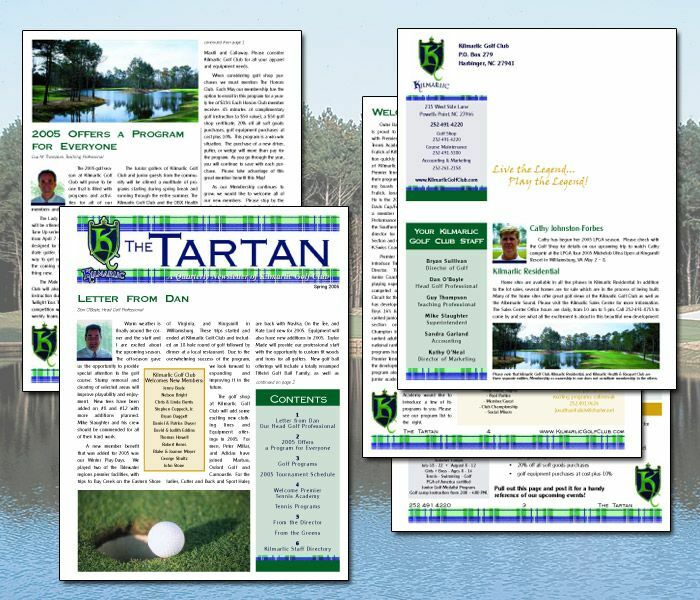 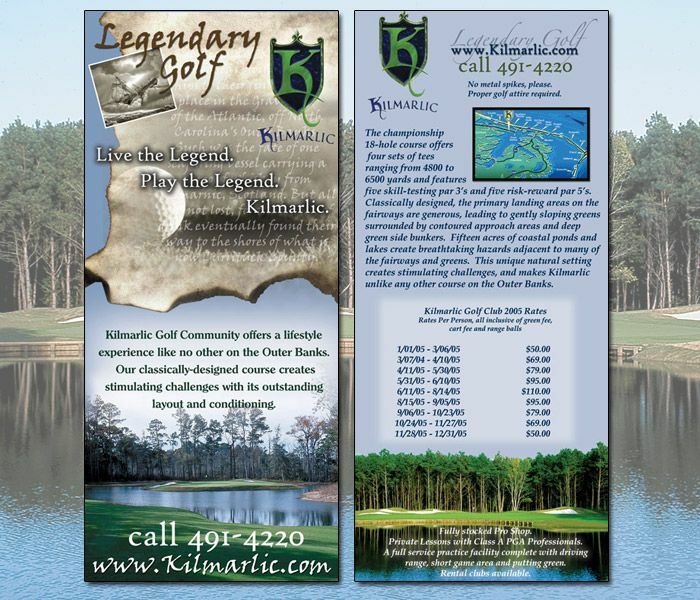 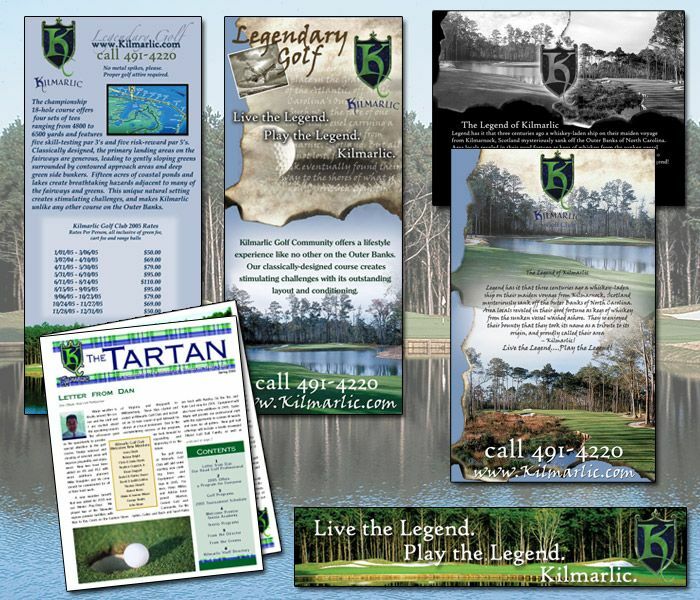 Kilmarlic Golf Club’s marketing theme in 2005 was Live the Legend, Play the Legend. 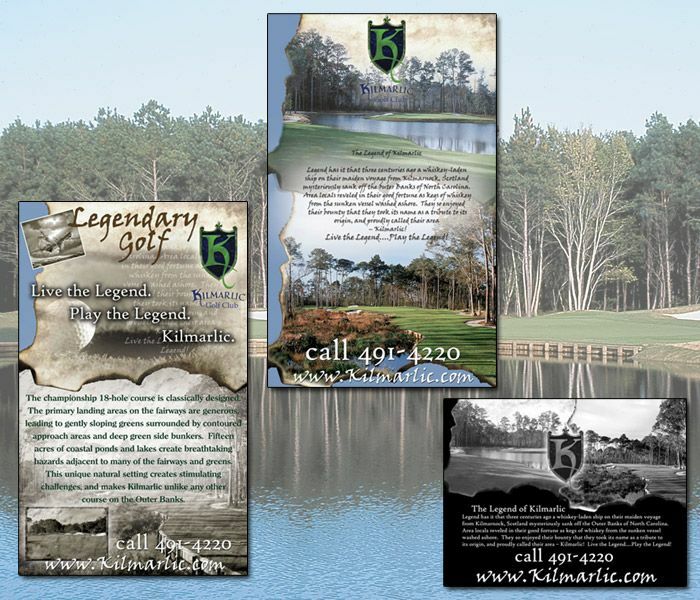 They wanted all of their marketing pieces to reflect this theme. We designed a series of color and black and white ads as well as rack cards and small brochures to fit this theme.